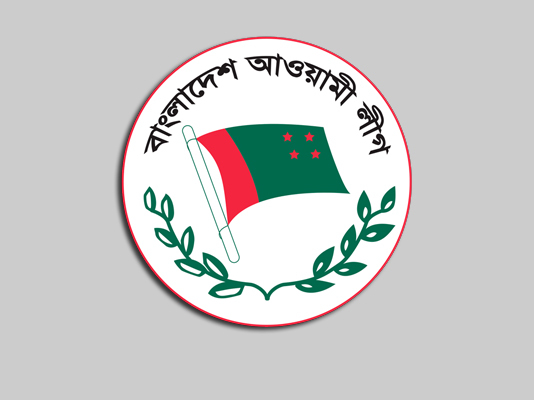 The Awami League has hailed the new date of the 11th parliamentary election announced by the Election Commission (EC). “We hail the Election Commission’s decision of one week deferral of election date,” AL General Secretary Obaidul Quader told journalists at the party president’s Dhanmondi political office in the city on Monday. The commission today revised the polls schedule deferring the date of voting by a week to December 30. Earlier, it was scheduled to be held on December 23. Quader said the EC has taken a positive decision for ensuring participation of all political parties in the election. About the interviews of nomination seekers of AL, he said Prime Minister and Awami League President Sheikh Hasina will take the interviews of aspirants on November 14. AL Joint General Secretaries Mahbub-ul-Alam Hanif, Jahangir Kabir Nanak, Dr Dipu Moni and Abdur Rahman, Organising Secretaries Ahmed Hossain, Khalid Mahmud Chowdhury and AKM Enamul Haque Shamim and Cultural Affairs Secretary Ashim Kumar Ukil were present on the occasion.